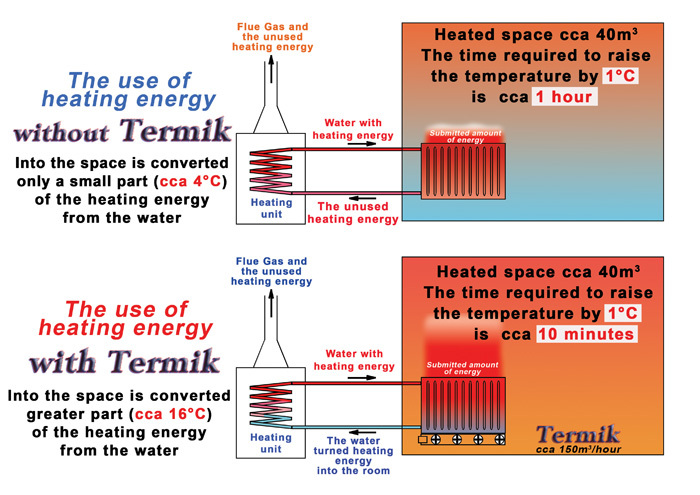 Due to the increased efficiency of the radiator is possible to reduce the temperature of the heating circuit up to 20 ° C Shorten the initial heat the room up to a fifth of the time normally required and thus the consumption of heating energy. 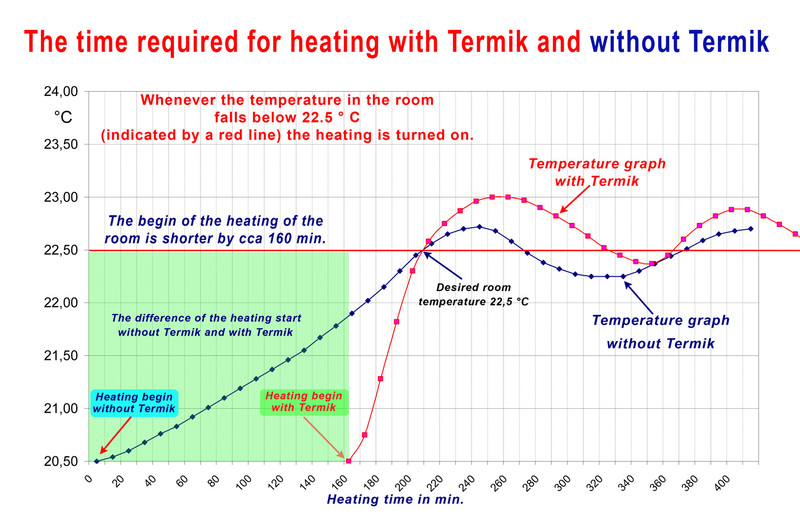 Maintenance room temperature (e.g. 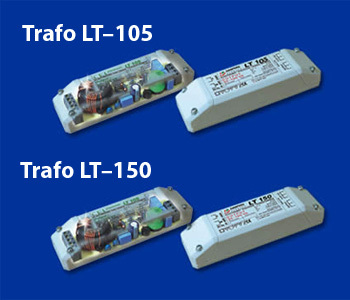 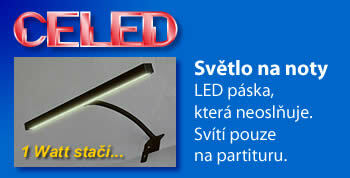 overnight) can be reduced by up to 5 ° C.
Very simple installation can handle even a layman. 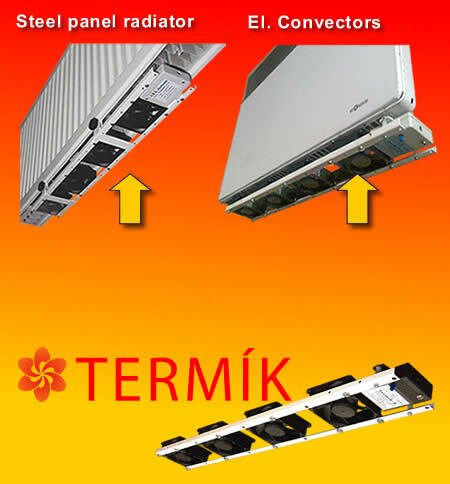 The specially developed electronics automatically turns on/off the fans when The temperature of radiator reaches 30° C and allows for manual fan speed control (50-100%). 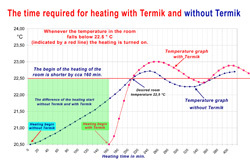 Thermals flow is approximately 160 m3 / h. at full speed. 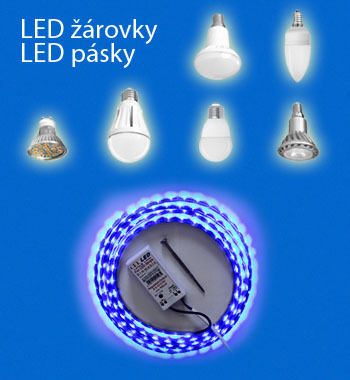 We are looking for dealers in the English-speaking countries.